XEVO® 6.8 lens design represents the most sophisticated possibilities of personalization and best optical performance. XEVO® 6.8 is the perfect combination between comfort and visual quality. XEVO® Mobile is a progressive lens specifically designed for those who frequently use electronic devices such as cell phones, tablets, or smartwatches. 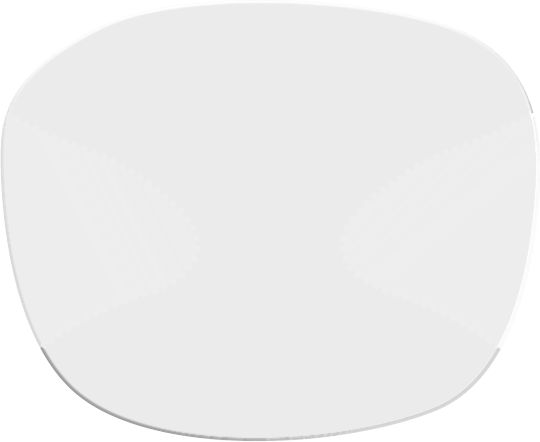 Its layout provides wide visual fields for both near and distance vision, along with a soft, comfortable transition to the reading zone. 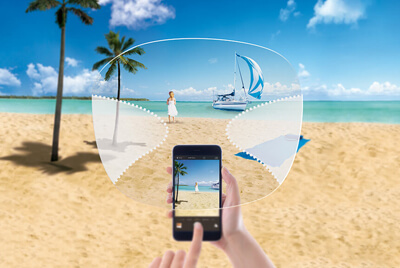 Our XEVO® lenses are fully personalized progressive lens that offers the clearest visual fields for all distances. 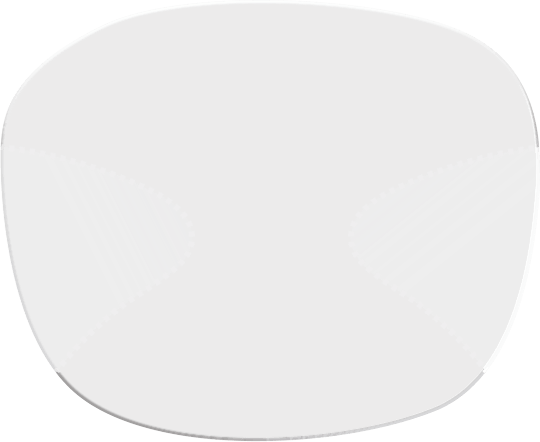 Every unique lens is individually calculated for an adapted solution for any prescription and base curve. 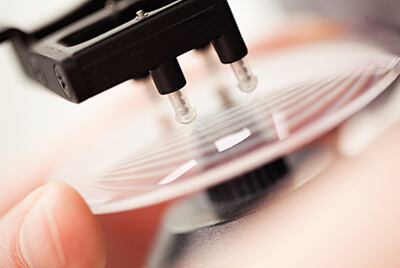 While we are so proud of our XEVO® lenses, we also continue to provide glass ophthalmic lenses. Our Staff has the expertise to meet the needs of older glass technologies and the new digital plastics. Our video will give insight as to the differences between digital lens and conventional lens – and what to look for when selecting the manufacturing method for your lens. When properly designed a lens using digital surfacing technology can be far superior. 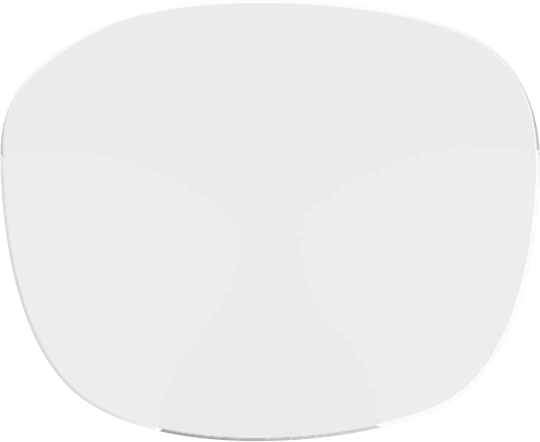 The end goal is to improve the wearer’s visual experience. We developed Digital Ray-Path®, a technology used to calculate the optimal lens surface for everyone, results in a fully optimized lens across the entire lens surface – and the best possible lens for the wearer.